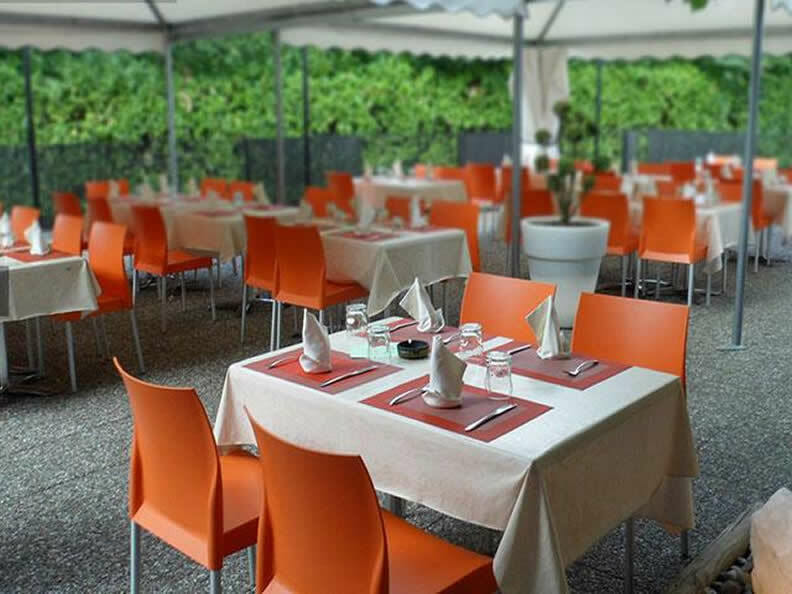 In a serene atmosphere of conviviality, with a choice of dishes cooked with care, a wine list to suit all tastes and a wide selection of ice creams, the Ristorante Caffè Sociale has 120 seats inside and another 120 on the summer terrace. 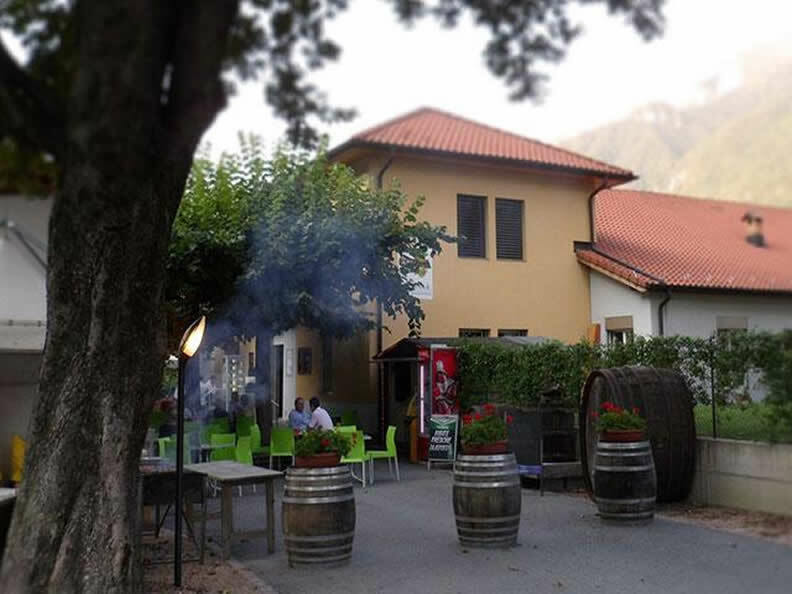 An enjoyable and romantic space in the evening with specialties inspired by the traditional grottos (cheese, marinated fish, fried fish and more) and a Mediterranean influence; excellent pizza cooked in a wood oven and tasty fish dishes. 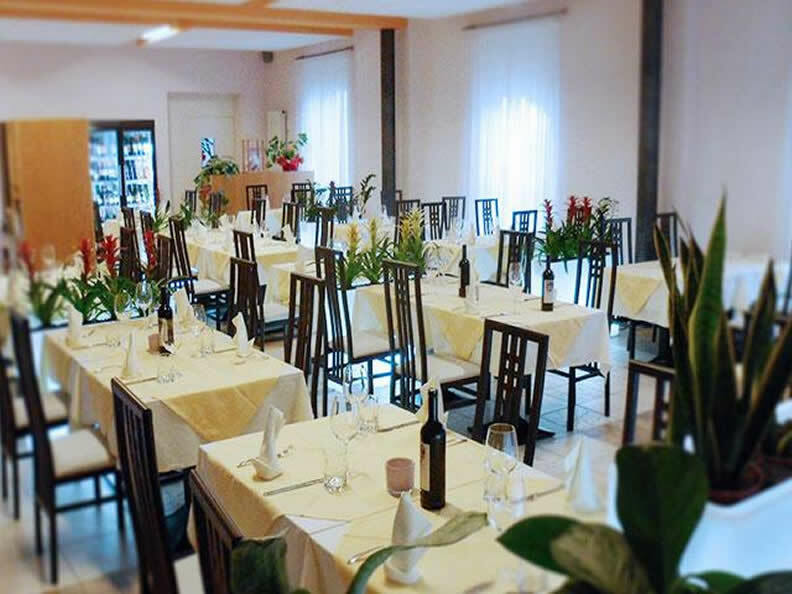 The Caffè Sociale has been recently renovated and the new "look" is considered by customers, along with the services offered, as tasteful, harmonious and friendly.